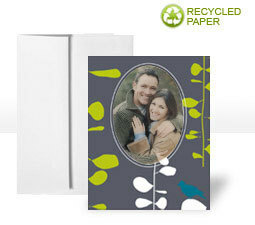 Recycled cards are printed on 50% Recycled content and FSC Certified paper. Envelopes are made of30% recycled content. Limited Time Offer : 40% Off.